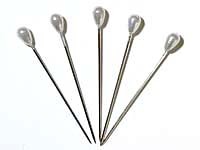 SKU: FPN003. 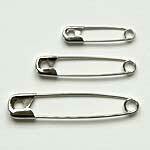 Categories: Pins & Safety Pins, Pins. 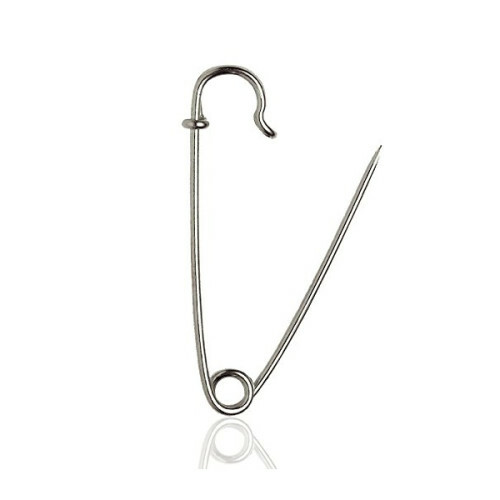 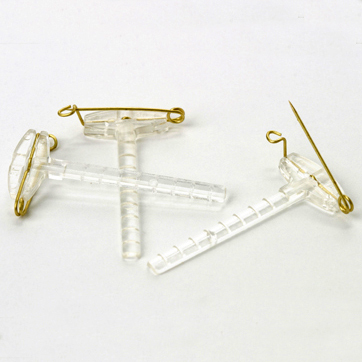 27mm Safety Pins – Hardened Steel available from The Essentials Company the specialist suppliers of labelling, tagging, tying, marking, and floristry sundries for business, home and garden applications.